The first Full Moon of 2016 provides a wonderful opportunity to reflect. With whom you want to be? Is life shaping up how you imagined/dreamed it would? This is an opportunity to be guided by your own inner wisdom; to awaken further and get yourself clear about your plans, goals, aims, and ambitions. But most importantly this is a time of self-honesty, and deep inner reflection - where you can call in all the energies you require to make the changes you desire. 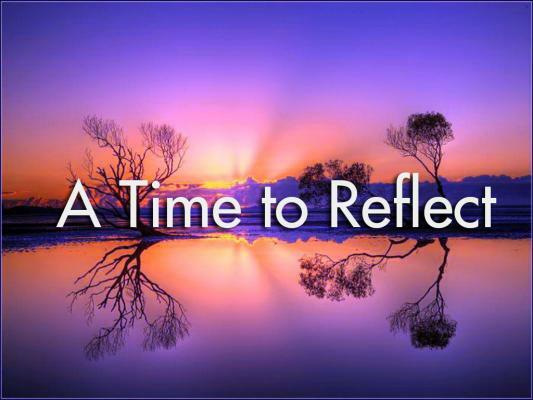 A time to reflect, a sacred space just for you - a moment of total acceptance of the true you of you. A powerful guided meditation, and whatever personal upgrades you require will be offered into this space. All you need to do is to be ready to say 'Yes' to the very best year yet.